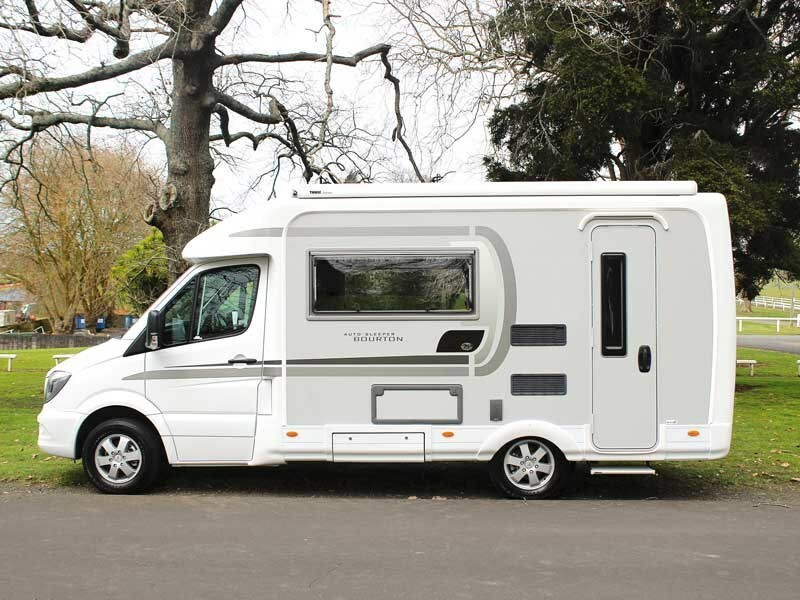 The British-built Auto-Sleeper range is distributed in New Zealand by TrailLite. While the Bourton model is more compact in stature than anything the Kiwi brand offers, there are still pleasing similarities in terms of build quality and standard features. TrailLite’s Rob Deed says that Auto-Sleeper customers can expect the same level of service from TrailLite as anyone buying their New Zealand-made motorhomes. 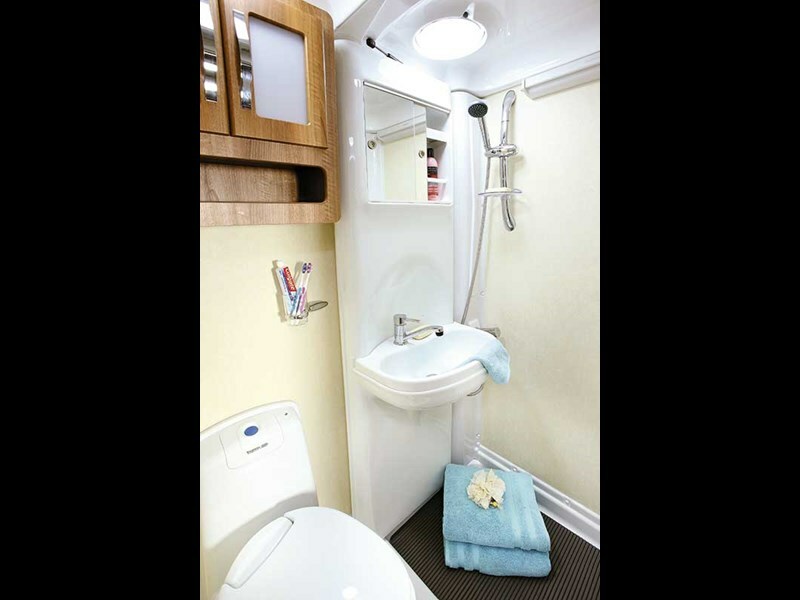 "We chose to be the official and exclusive distributor for Auto-Sleeper motorhomes out of the UK for two pretty simple reasons: they’re constructed to a standard we ourselves set for our own locally manufactured vehicles and models such as the Auto-Sleeper Stanton and Auto-Sleeper Bourton offer TrailLite customers excellent mid-range value for money." Rob says that Auto-Sleeper models (there are seven in the New Zealand model mix, with prices ranging between $161,000 and $177,000) are serviced and supported by TrailLite nationwide. 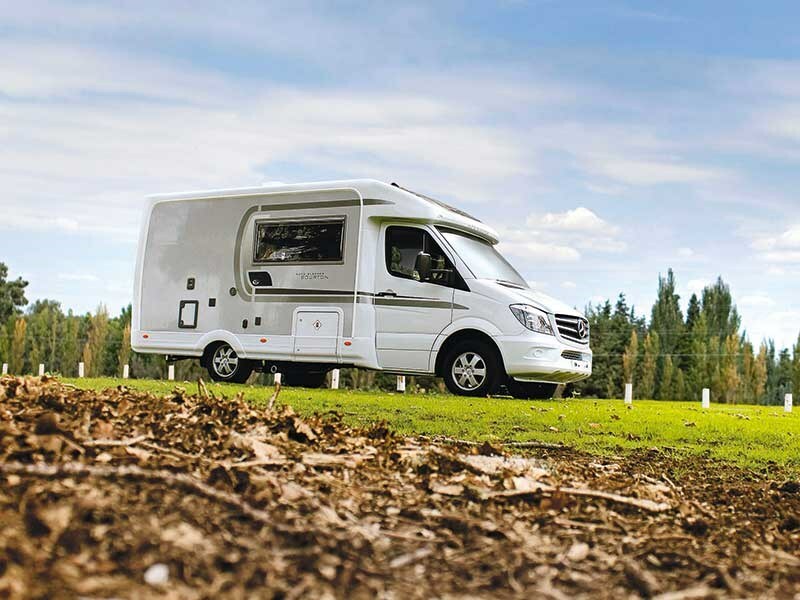 Any issues encountered on the road can be dealt with at a TrailLite affiliated service centre, just as any customer driving TrailLite’s own motorhomes can expect. Entering the $163,000 Bourton through the rear positioned door, you immediately encounter the kitchen set against the back wall. The partition wall separating the shower and toilet facilities gives the kitchen area a false L-shaped feel which works well; there is a homely ambience here from the moment you enter the living space that is very pleasing. 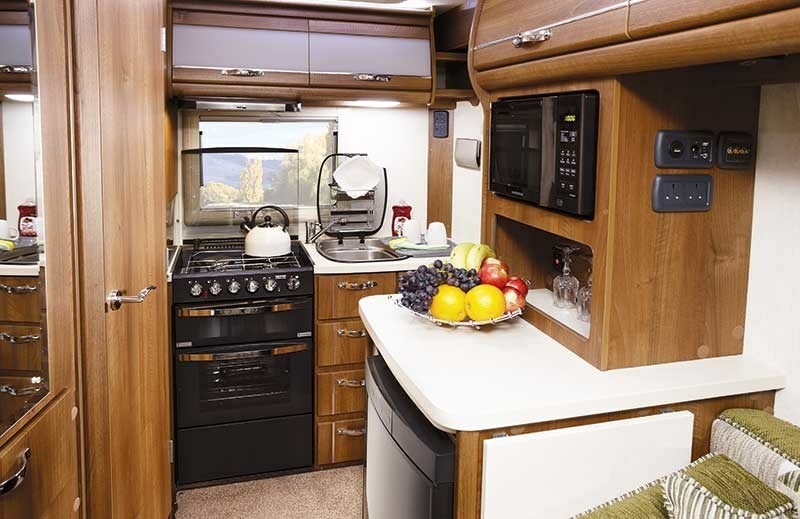 A versatile Thetford three-burner hob with oven is offset with wall-mounted microwave and roomy fridge below. The layout of these food prep elements feels very workable, with a pantry separating the microwave and fridge, along with plenty of cubby space a head height. When it’s time to turn in, the sofas can either convert into an east/west double bed or remain as two singles. Rob says buyer feedback suggests many like the format offered by separate singles. Being three-seaters apiece, there still looks to be plenty of room for comfortable slumber without the need to convert the sofas into a double bed. The interior feels nice and airy, thanks in part to the standard Heki skylight. 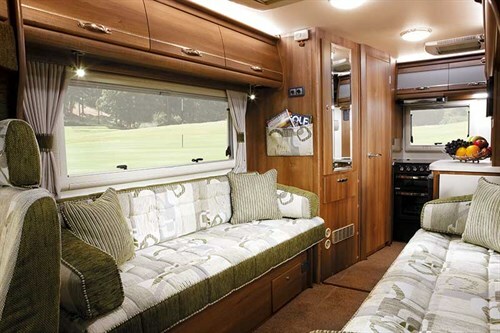 The interior trim has been updated recently by Auto-Sleeper, but is perhaps still erring on the conservative side when compared with more modern TrialLite fabrics and surfaces. With the lounge area immediately behind the driver and front passenger seats (as opposed to a dedicated dining area), the window layout in the Bourton has an added safety bonus; when on the move, the driver can double check lane-change and merging manoeuvres over the shoulder in the same manner as in that of a passenger vehicle without having to rely solely on the wing mirrors. If British motorhome manufacturers know one thing particularly very well, it’s how to keep occupants warm in the coldest of weather. 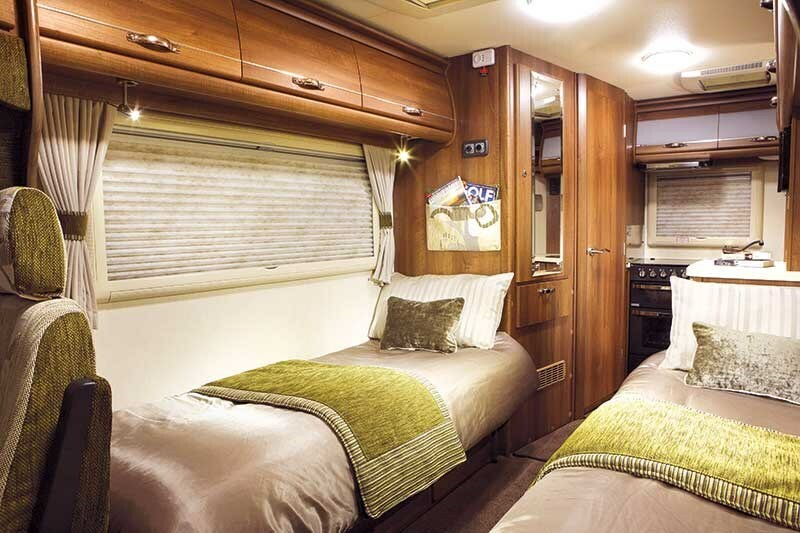 Auto-Sleeper is no different in this regard, with all of their models boasting Grade III classification for heating and thermal insulation. This classification is the result of some pretty severe weather simulation testing inside a specialist ‘cold chamber’ facility in the UK, where the motorhome is subjected to extreme sustained temperatures as low as -15 degrees Celsius. Despite the frosty conditions surrounding the vehicle within the test chamber, in order to achieve Grade III status the centre of the motorhome’s interior must achieve a minimum temperature of 20 degrees Celsius within a four-hour period. ‘Delivering year-round touring comfort’ is an Auto-Sleeper mantra and while it’s probably fair to say few Kiwi-based Auto-Sleeper motorhomes will ever face such extremes (let alone be used in them), it’s good to know that that winter getaway to the ski fields or that early season trout fishing weekend can be conducted in comfort. The Auto-Sleeper Bourton is a fantastic option for empty-nesters who want to get out of town for long weekends, rather than extended periods of time in the wilderness. 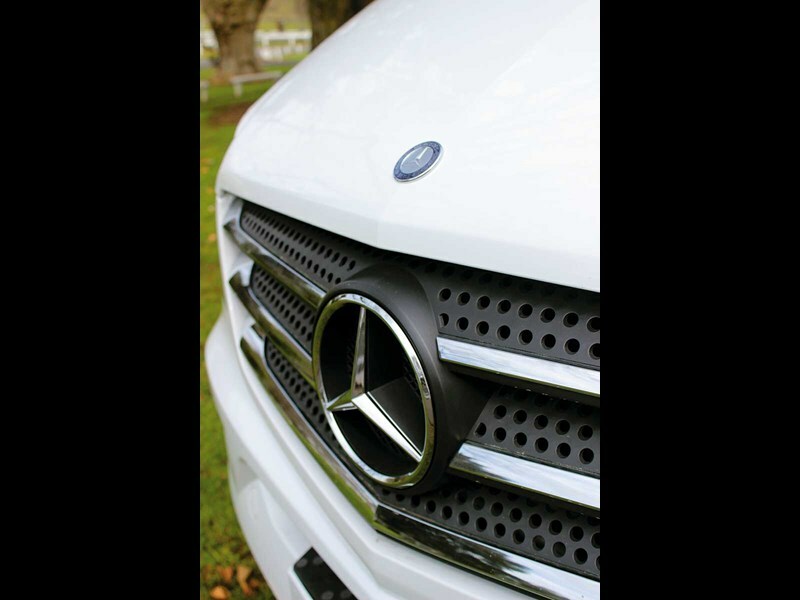 It’ll give owners a luxurious base at the local motorcamp, but still has the ability to take campers off the beaten track for short stays. 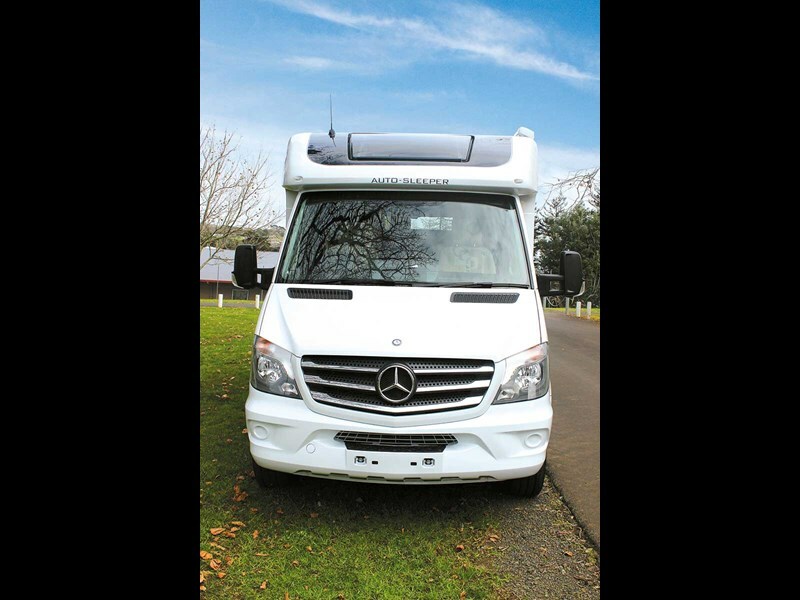 Thanks to clever packaging, a light and airy interior with a homely layout and its reliable Mercedes-Benz base, the Auto-Sleeper Bourton adds up to an impressive motorhome on a shorter platform. Sometimes size really doesn’t matter. For further information call 0800 872 455. Interior feels light and airy with plenty of glass. Smaller footprint makes the Bourton easier to manoeuvre and store in the driveway/garage. A true winter warrior for those off-peak excursions away in colder months. None to speak of. 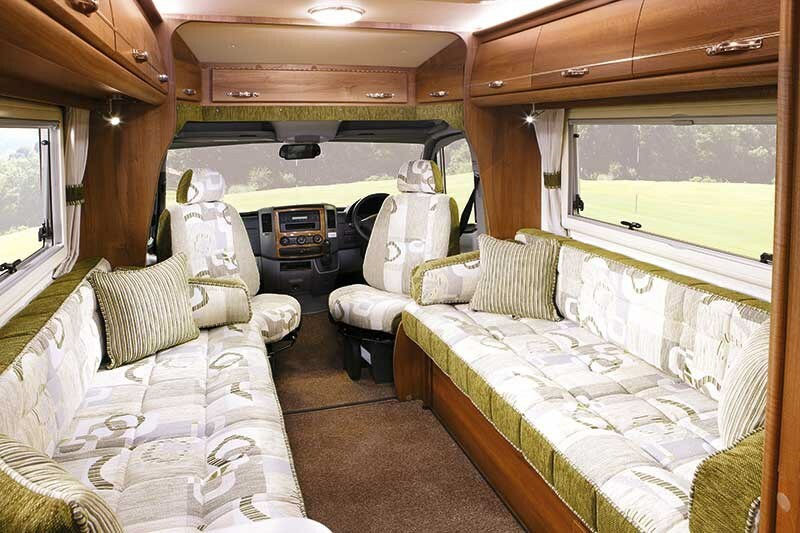 If the two berth configuration suits, this motorhome fits the bill.